Import Tool is first in performance and innovation in this challenging application. Our ultra-high temperature debris seal packer thermal element has earned us more run history with more operators than any other SAGD liner provider. 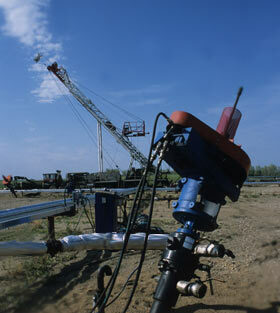 And our Hot Well Intervention System is the leading development in steam chamber protection and accessibility.